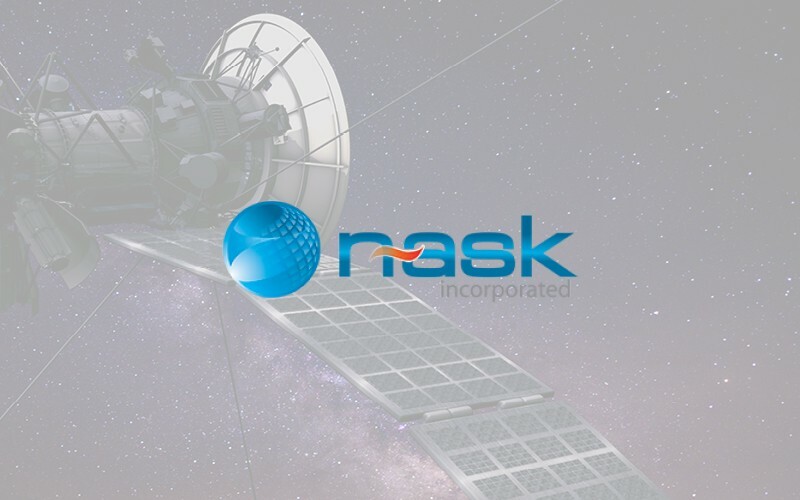 Founded in 2000, n~ask provides mission-focused solutions for the Intelligence and Defense Communities. Our uniquely qualified engineers design, develop, and implement breakthrough digital signal processing applications, analyst tools, and supporting architectures. We are recognized leaders and acknowledged pioneers in the fields of geolocation and analytic tradecraft–offering unparalleled software development, hardware integration, acquisition systems, and service-oriented solutions; along with on-site support and training.